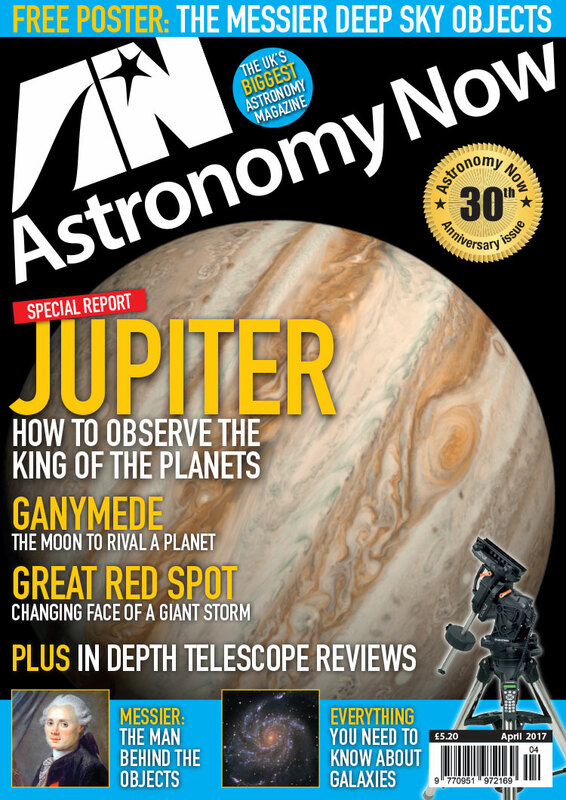 The October 2016 issue of Astronomy Now. Fast worldwide delivery by Air Mail. 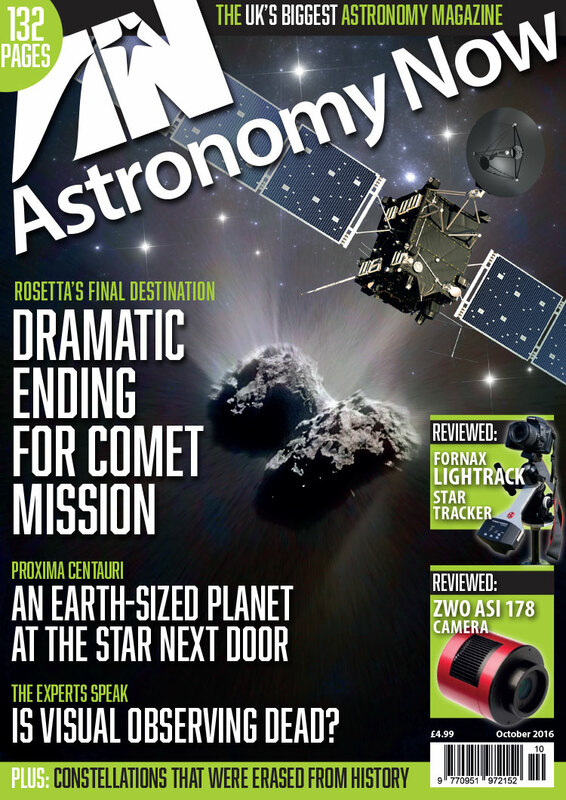 The Rosetta mission comes to a dramatic ending with a crash landing on Comet 67P/Churyumov-Gerasimenko but not before its eagle-eyed camera spots the missing Philae lander wedged in a crevice. Scientists at the European Southern Observatory have announced the discovery of a possibly Earth-like world orbiting one of the nearest stars to our own Solar System. We reveal what we know about this new world in our neighbourhood. We ask is visual observing dead in this age of digital imaging. 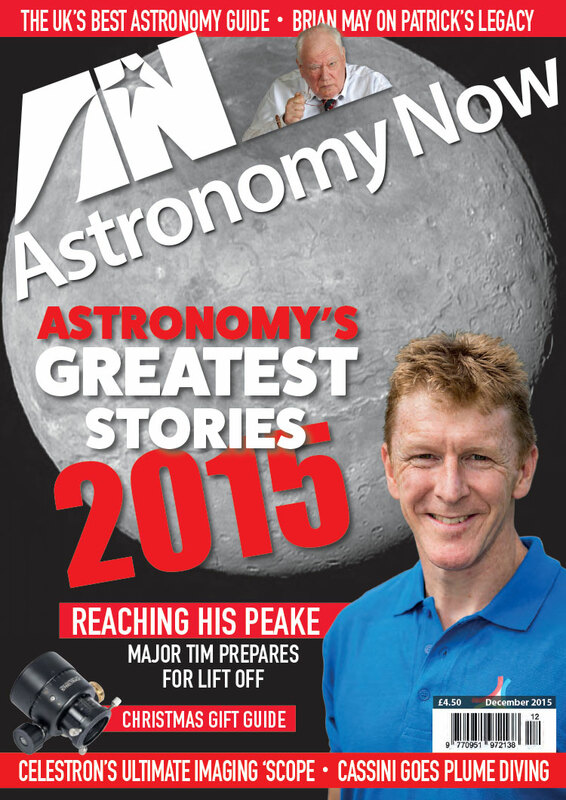 Five prominent visual observers have their say and we offer ten of the best visual sights to see in the night sky. The European Space Agency is returning to the Red Planet with an orbiter and a lander. It will be the first attempt by a European-led mission to land on Mars since Beagle 2. We explain the landing sequence. Find out how an audacious bid to image a black hole’s event horizon is promising to take scientists on a trip to the edge of known physics. Ian Ridpath looks back a constellations that over the course of history have ceased to exist. 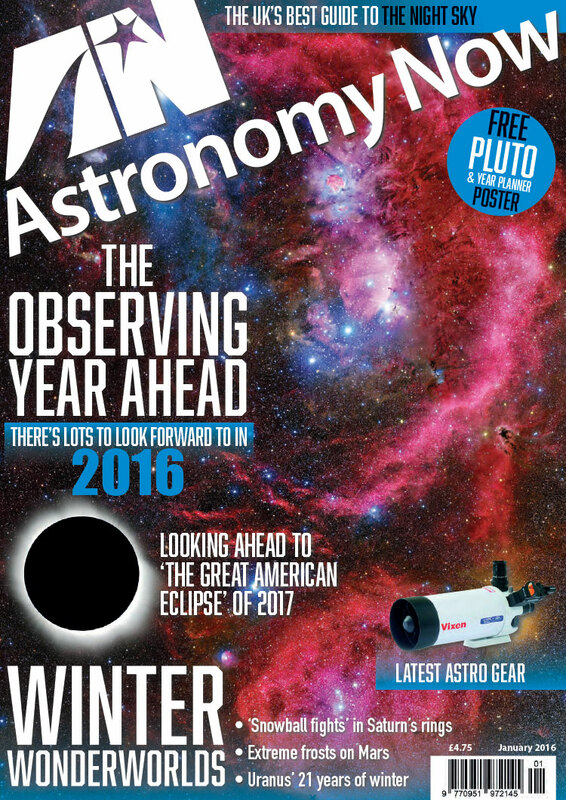 Our 26-page night sky guide contains everything you need to know about what’s up in the night sky this month. In our regular Universe for Beginners column we explain Dark Matter and why astronomers believe it exists although it has never been seen. 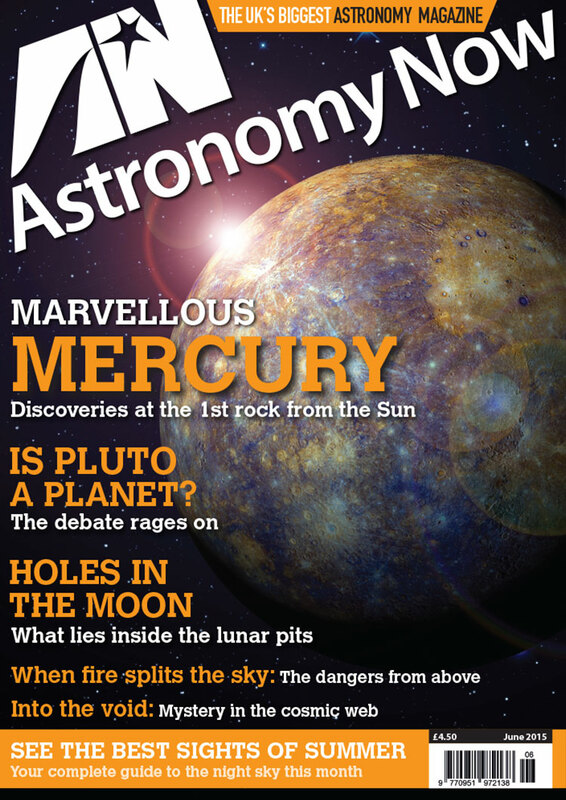 Find out how you can learn more about meteors by capturing the spectra of shooting stars. We review the Fornax Mounts Lightrak II and the ZWO ASI178MC cooled colour CMOS camera.